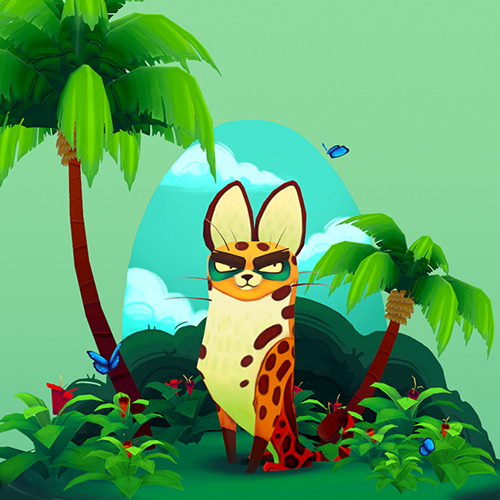 I was asked to do a write-up on my Serval Diorama for Sketchfab's Art Spotlight Collection. This one is more of a birds-eye view of my process in creating this diorama from start to finish. Another article for Sketchfab's Art Spotlight collection. In this one, I focus more on composition and texture painting techniques for my fox project. Part tutorial, part post-mortem. A beginner's guide to achieving the 2D Cartoon style for 3D models.